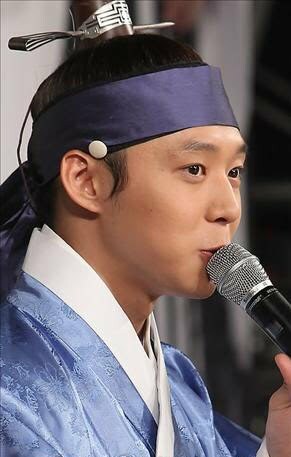 Micky Yoochun will take a shot as an actor for the first time by playing the role of Lee Sun Joon, the only son in a noble family during the era of King Jeongjo in the Chosun dynasty. Sun Joon is a principled person with the sprit of scholarly fidelity and he combines both a good appearance and knowledge. Since his debut in 2004, he has kept the top place as a member of the most popular male singing group, so adjusting to acting was not an easy task for him at all. Micky Yoochun said that he did not have any specific character that he wanted to play because he just wanted to be devoted to whatever role that he takes. Hi! Mickey i think ur acting is pretty good. It suits u pretty well. I m a big fan of you and also of the Shungyukwan Scandle drama. It is a pretty interesting drama, keep it up. "fighting". Hello! I'm spending my time watching the darama "Sungyukwan Scandal", and I've already watched this drama 3 times. And my interests about Korea and Korean language is rising better and better. I do want to thank all actors and film directors. Wish you GOOD LUCK on your work!!! 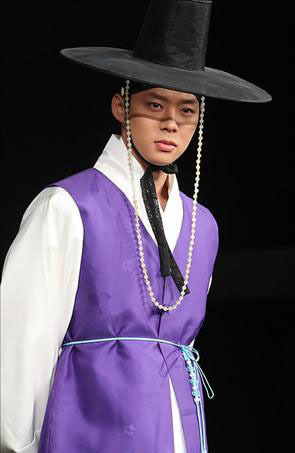 I desire to meet Park Yoo Chun one day!! Wish him to be the best and themost famous actor and singer all around the world!! Hwaiting!